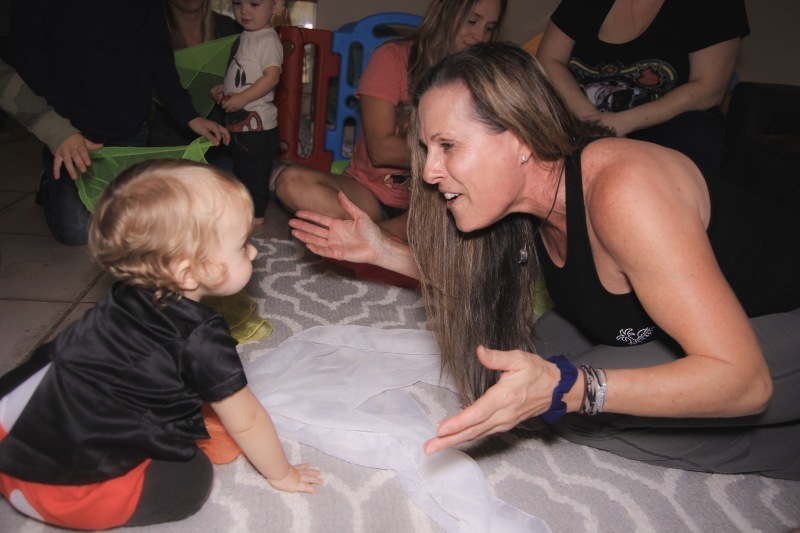 Bring Circle Time to your little one's next party. Miss Sue is the perfect entertainment for kids of all ages for their upcoming birthday parties, school parties, youth groups, and special events. Miss Sue will bring along all of her favorites and make your baby's special day even brighter. Sing, dance, play, and rock out to their favorites. Bubbles, puppets, and more are all included. For more information on booking Miss Sue for your next private event, call 954-558-0042 or email today!